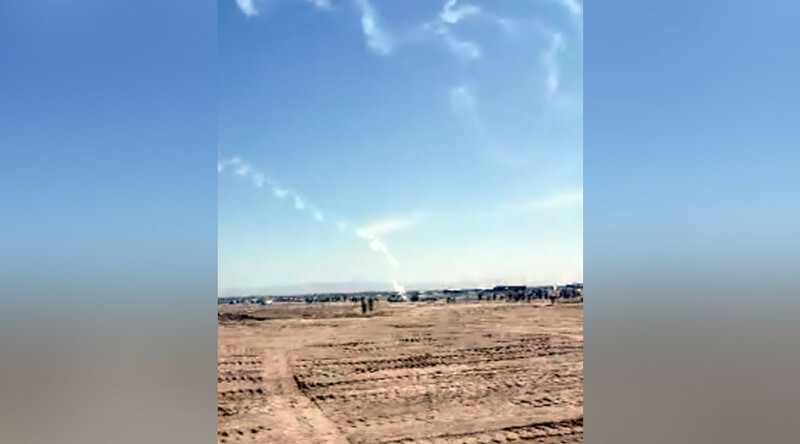 A stunt pilot was killed when his plane crashed at an air show in Zhangye in northwestern China’s Gansu Province, CCTV channel reports. The video from the scene filmed by a witness shows the plane diving down fast and leaving a trace of smoke in the sky. — CCTVNEWS (@cctvnews) 27 августа 2016 г. First, people seem to think it’s just another stunt, but a few seconds later, they understand that something is wrong and start shouting.